As part of the London Prepares series the London 2012 Olympic Organising Committee staged several test events this week. 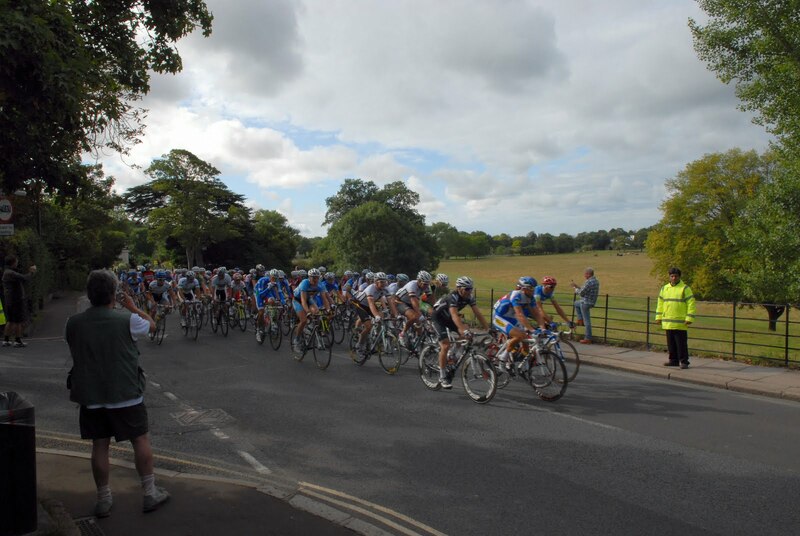 The Petersham Herd passed their crucial assessment by remaining relaxed as the 150 riders in the London-Surrey Cycle Classic passed by the eastern boundary. The event was won by Mark Cavendish. The Olympic Road Race will follow the same route next year.